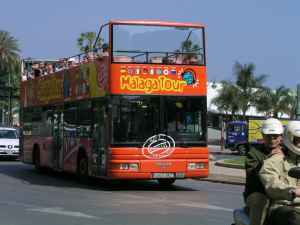 Car hire in Malaga is the ideal way to explore this vibrant city in Andalusia, Spain. 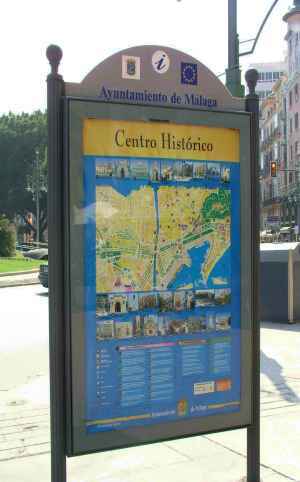 The Alcazaba, a former Arab fortress, affords a spectacular view over Malaga bay and the old town of Malaga. 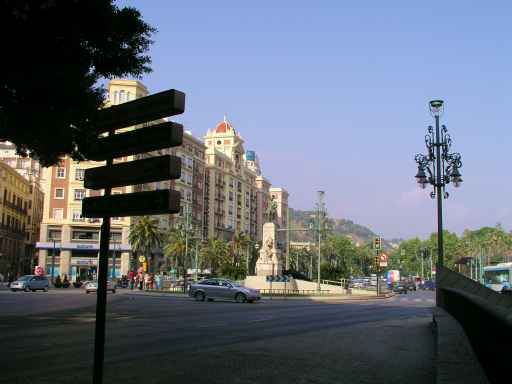 Located in La Malagueta, near the Malaga Park, the Old Town.